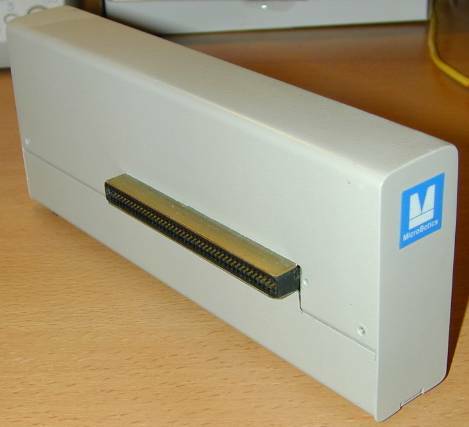 The StarBoard is a memory expansion originally designed for use with the A1000, it contains a through-connector which can be used to attach additional StarBoard expansions or other third party expansions. 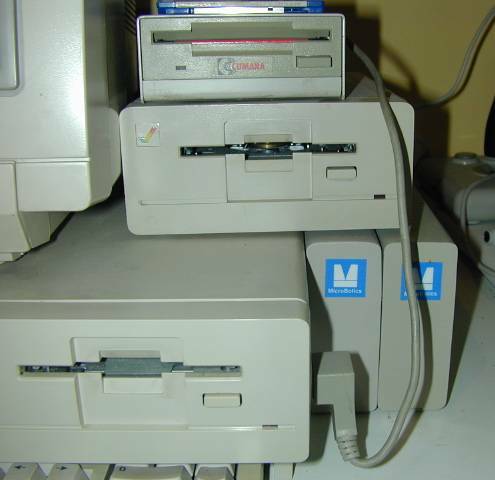 Each StarBoard could hold up to 2MB of additional RAM. 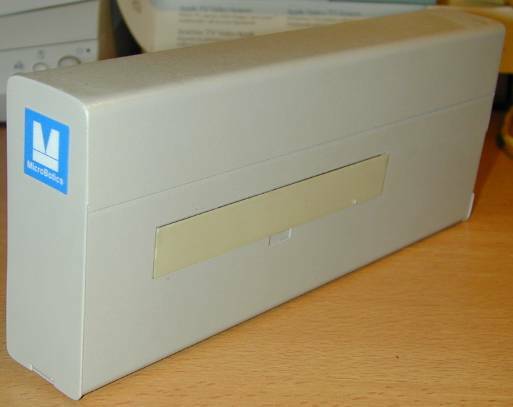 There is also a sub-expansion for the StarBoard called the "MultiFunction" which provided a real time battery backed up clock and a 68881 FPU. Software was supplied with it which allowed you to use special maths routines with the FPU. 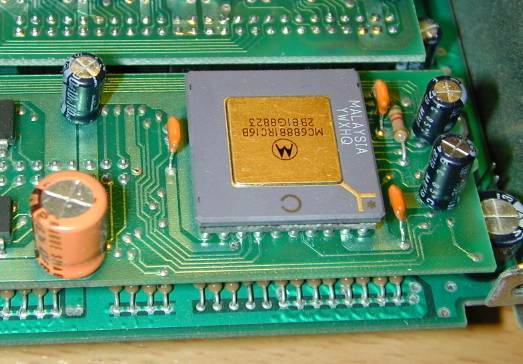 The card also allowed for sticky memory which could keep the contents of your memory after a reboot.